Good, high quality dentistry in a convenient setting. 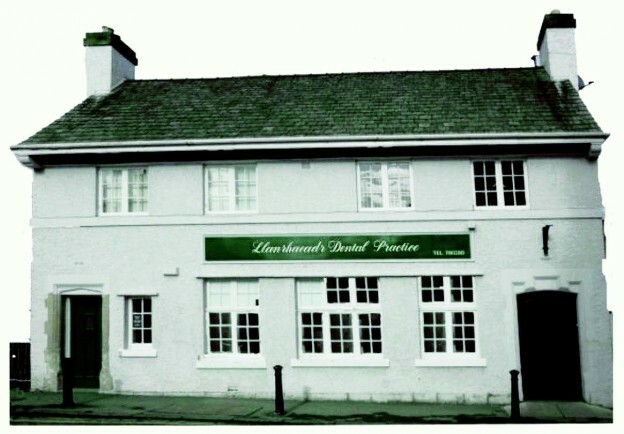 We are a dental practice based in Llanrhaeadr ym Mochnant, Powys, Wales. Our qualified practitioners offer thorough dental examinations for people of all ages. Learn more about the benefits of choosing us, or contact us to discuss your dental queries.